You may recall me oohing and ahhhing about this nifty little agenda last year?! 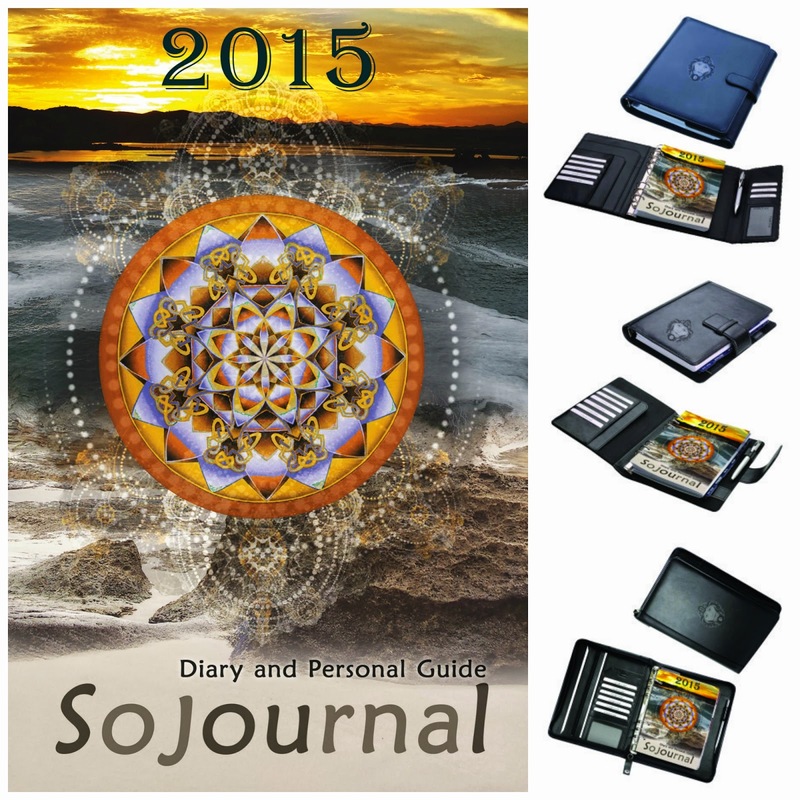 Well, this year Julisa from Custom Creations has a new inspirational agenda for 2015. As well as the wonderful ring bound diary, she has also created a "Filofax" version of it too, which thrills me no end as I am guessing you all know my love for my Filofax. Now I get to combine the two things that I feel truly go together - my Filofax and my Sojournal! In the new Diary inserts you will receive the exact same agenda that you have grown to love with the Sojournal, the only difference being they have not been bound together and are sold punched to fit a regular Filofax A5 size. 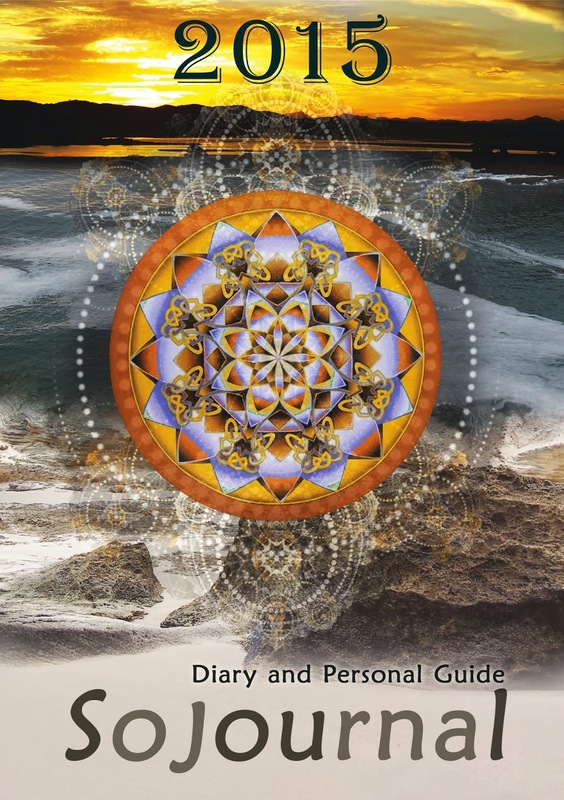 To see what is included in these inspirational diaries visit her homepage. Good luck choosing, they look so amazing!